David Dellin is currently looking for participants for his 2014 Midwest Horse Fair clinics. If you are interested in applying, please fill out the David Dellin Clinic Participant Application by January 6, 2014. Dave Dellin is a World Champion trainer, a Congress Champion Trainer, a past judge of the AQHA Youth World Show and national officer for the National Snaffle Bit Association. Dave graduated from Oklahoma State University and specialized in Western Pleasure throughout his training career, where he trained several world championship horses. 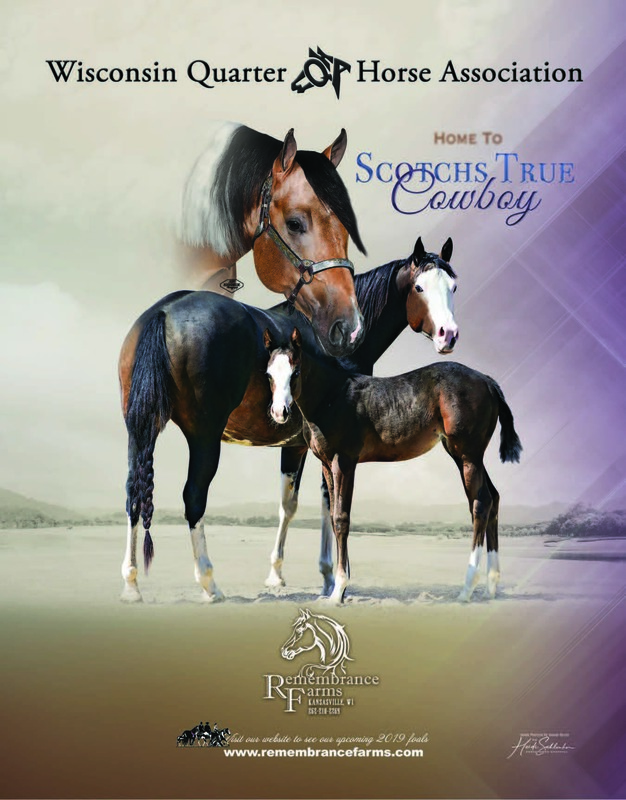 He won the 2001 two-year-old Western Pleasure World Championship with One Hot Krymsun, who later won World Championships in junior and senior Western Pleasure - the only horse in AQHA history to win all three championships. A few of the other horses under his guidance include Big and Rich, Ms. Flashy Goodbar, and Impulsive Lite. Dave now resides in Elmore City, Oklahoma, with his wife Julie and two sons, Gage and Lane. In January 2013, he retired from training and became the Director of Judges for the American Paint Horse Association. He also frequently teaches at APHA and AQHA judges' seminars.